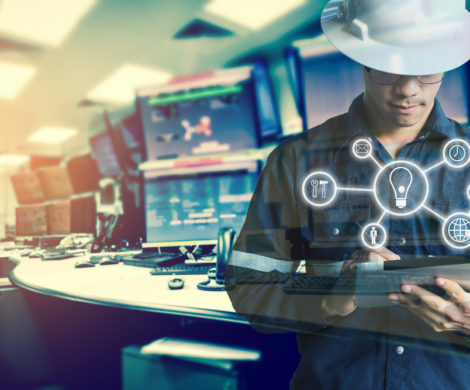 Many establishments use various kinds of energy systems like lighting, boilers, and HVAC, which take up a huge percentage of a company’s operating budget. On top of high energy bills that can cripple the business, occupants may experience discomfort in this kind of setup due to uneven temperatures or poor indoor air quality. Companies usually do not have any insight into which systems or what equipment is working inefficiently or costing their business money. Without this information, you will struggle to address energy-related problems and find energy-efficient solutions. 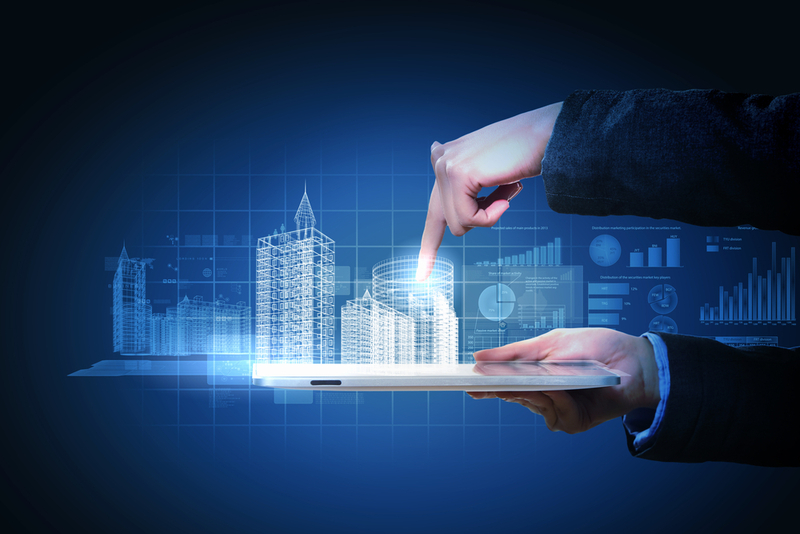 Where Does Building Automation Come In? 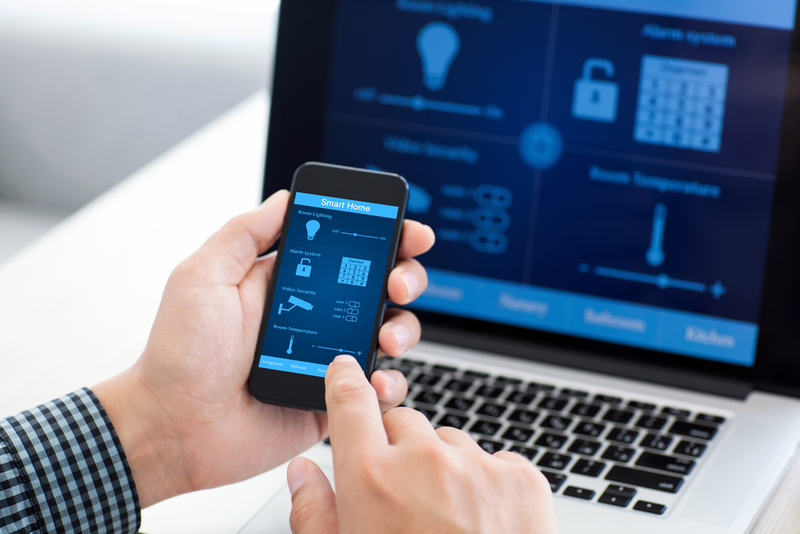 A building automation system allows you to monitor and control your building’s systems, security systems, HVAC, and fire and flood safety systems. You can monitor your building’s energy usage and adjust the systems to accommodate the energy demands of your establishment while making its occupants feel comfortable. This setup is entirely different from how a structure traditionally operates. With building automation, you have one centralized network instead of having multiple systems. For example, let’s say your building has 50 HVAC units; each has its own individual thermostat that takes minutes to set. You would have to go to each unit program and adjust each one. A centralized system, on the other hand, ties all the systems into one, allowing you to easily monitor and adjust all units according to your preference. Building automation systems consist of a network of microprocessor-based wired or wireless controllers connected to diverse systems in a building. Building automation has five main components: controllers, output devices, communication protocols, user interface, and sensors. All these components work together to unify your systems’ data and provide you with insight into your building’s energy consumption and demand. Apart from providing you with full control and insight over your systems, building automation presents other advantages. You can reduce energy costs since building automation makes it easy to adjust system settings and monitor your energy consumption. You can even improve your LEED rating, which can help you establish a green, sustainable business. In an office setting, building automation can improve comfort levels and provide employees with a workplace that is more conducive to efficiency and productivity. Adjusting lighting and temperature is made easy, which is highly beneficial to the health of workers. Enjoy the benefits of building automation systems today. At Pro Circuit, Inc., we provide complete installation services for all major building automation providers. 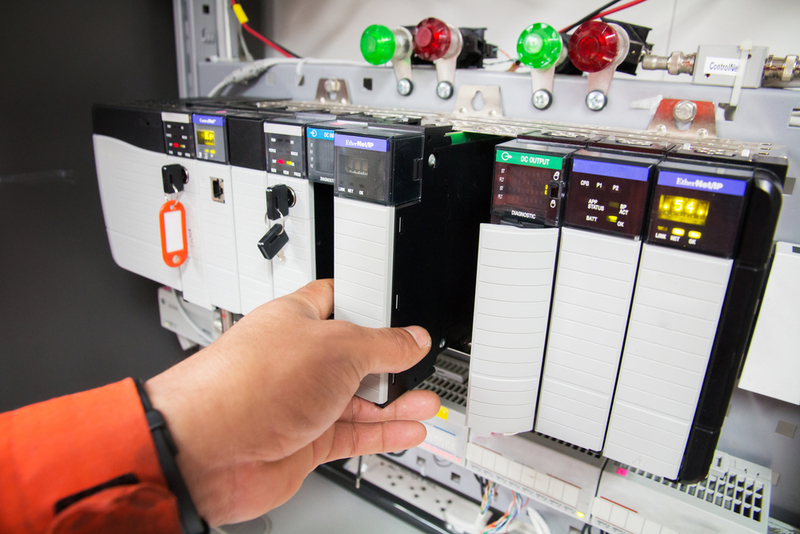 Our services include cabling, device installation, control wiring, and control panel manufacturing. All of our cable and wire installations are tested prior to actual startup to eliminate delays in project completion. Our technicians are trained in handling and providing assistance with equipment and component verification processes. Request a bid and set an appointment with one of our project managers if you would like to learn more about our services. 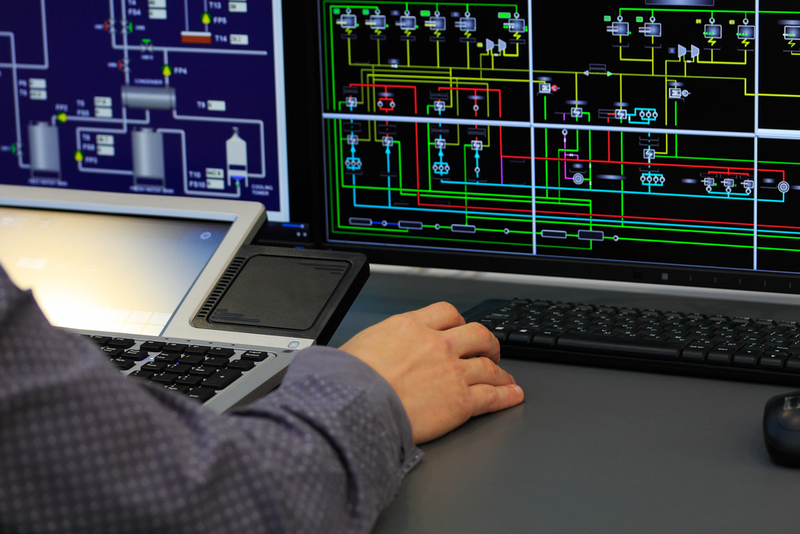 next post: Building Automation: How Does it Help During Emergencies?